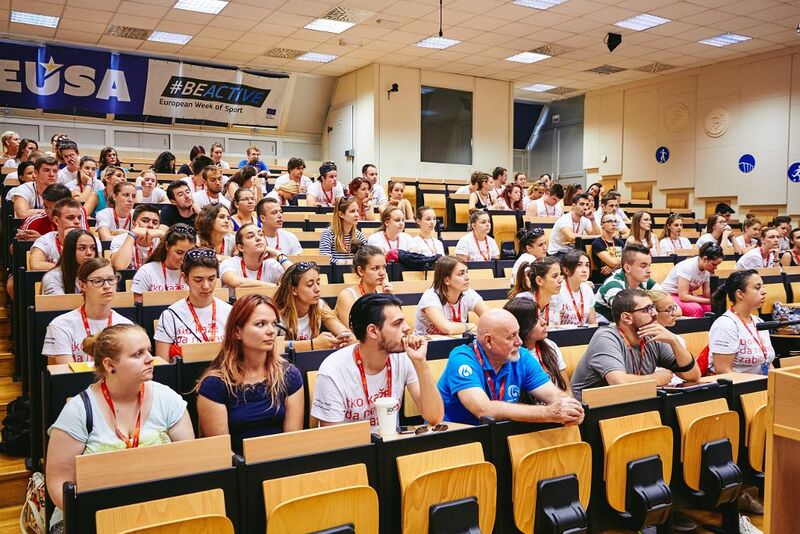 In 2017, students can participate as supporting organisers of the European Universities Championships which will be organised in 19 sports across Europe. 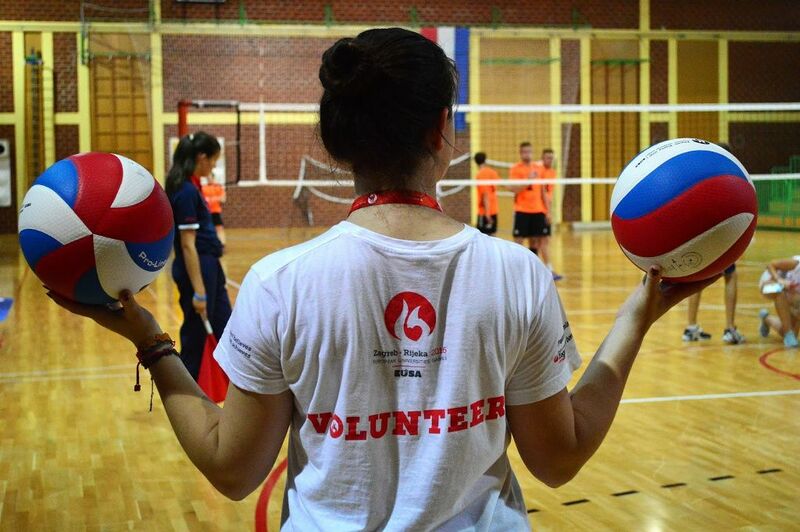 Two volunteer positions are available for each championships through the international EUSA Volunteer Programme. The selected candidates will be notified within 15 days after the application deadline the latest. 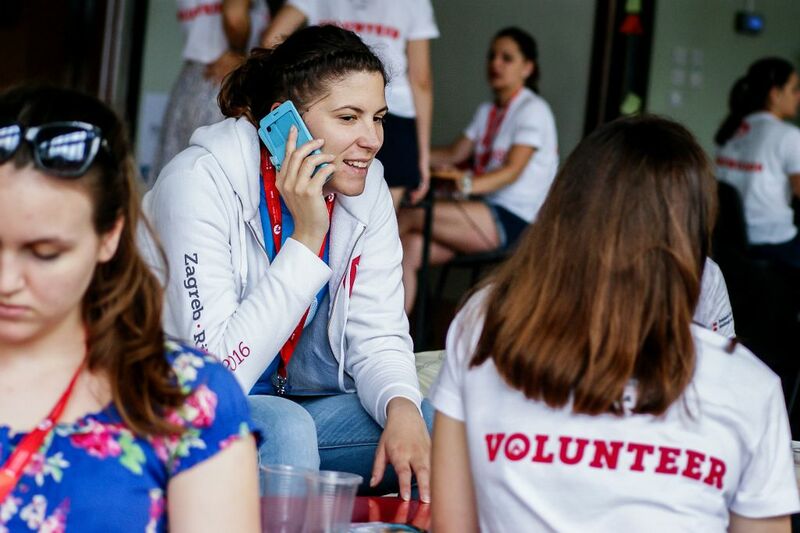 In the Volunteer Programme 2017 there are 38 open places for the duration of the European Universities Championships. Only those with academic eligibility in European institutes of higher education can apply, aged 17-30 (students or graduates). The application form is available online. The applicants will get a diploma after participation in the program. To get a glimpse of the experiences of the students who have already participated in this program, please see the Shared Experiences testimonies. The project is also supported by the International University Sports Federation (FISU). 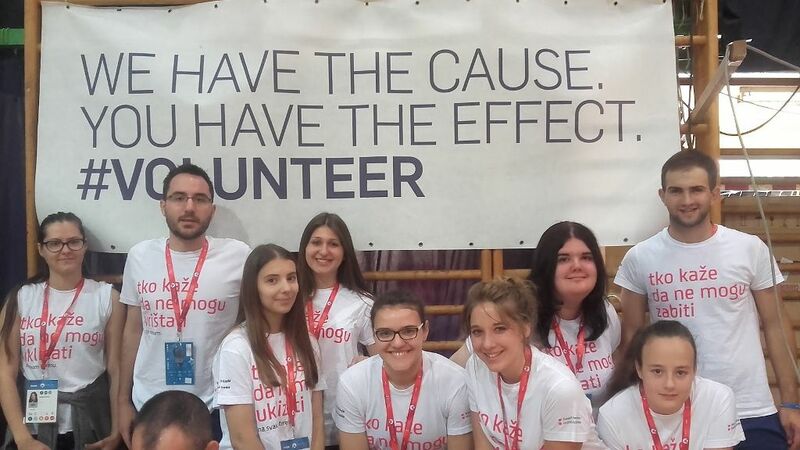 Please see our page on EUSA Volunteer Programme or contact us at ... for more details.